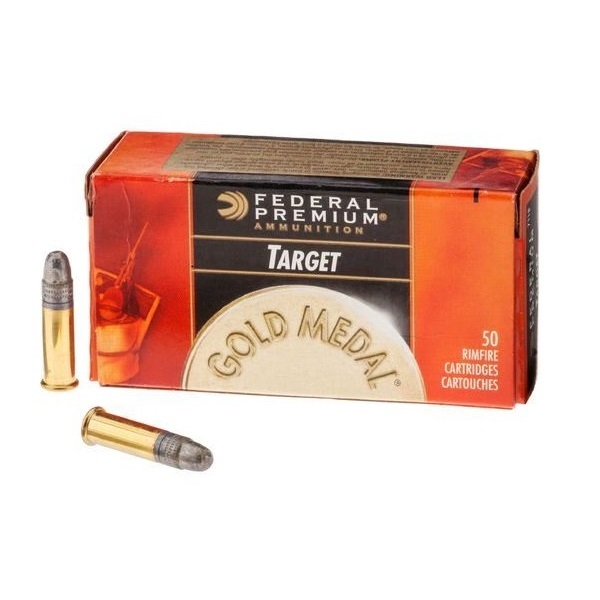 Federal Premium Ammunition Champion Lightning Target .22 Long Rifle ( 22 LR ) 40 Grain Lead Round Nose Bullet 1240 FPS High Velocity Super Sonic Brass Cartridge Case Bulk Pack Box Of 500 Rounds, The Guns And Gear Store - The Best Service And The Best Prices Always! 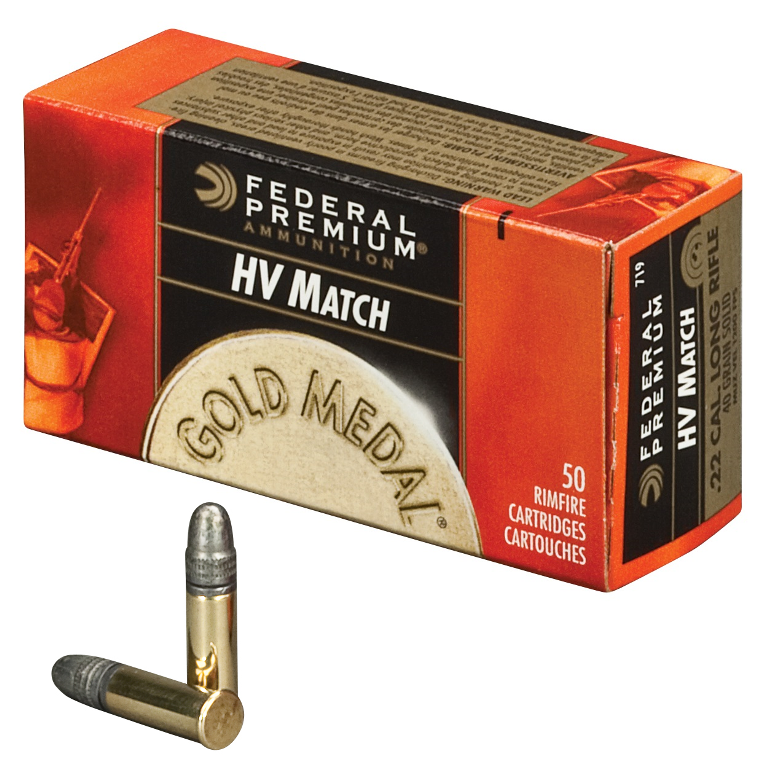 Match Quality Performance at a Value Price. 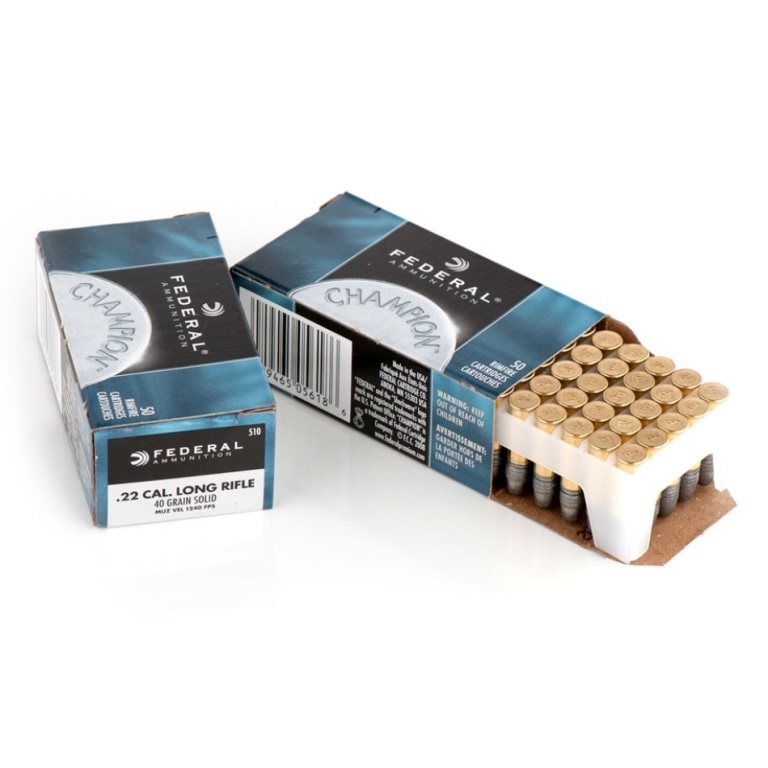 Champion Target Lightning Ammunition is Perfect for those Long Days at the Range or Hours of Hunting Varmints, Predators and Small Game. 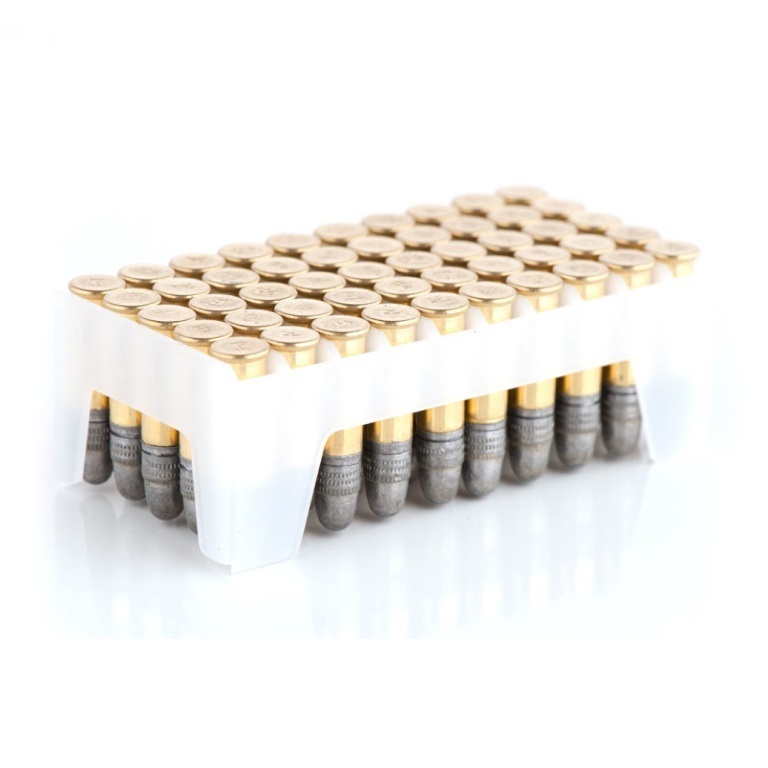 High Velocity: Provides Positive Function In Semi-Auto Rifles And Pistols. 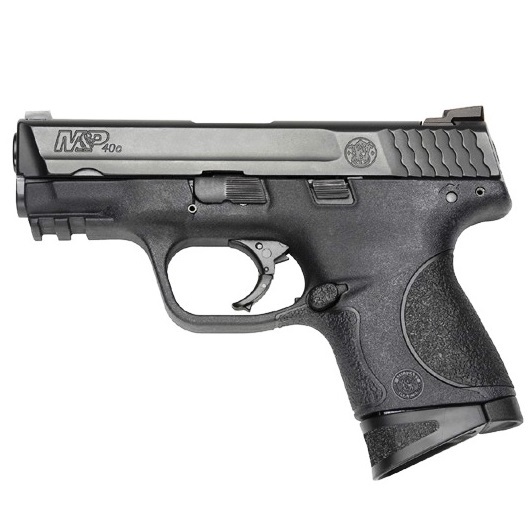 Consistent Accuracy: Trusted For Target And Range Shooting. 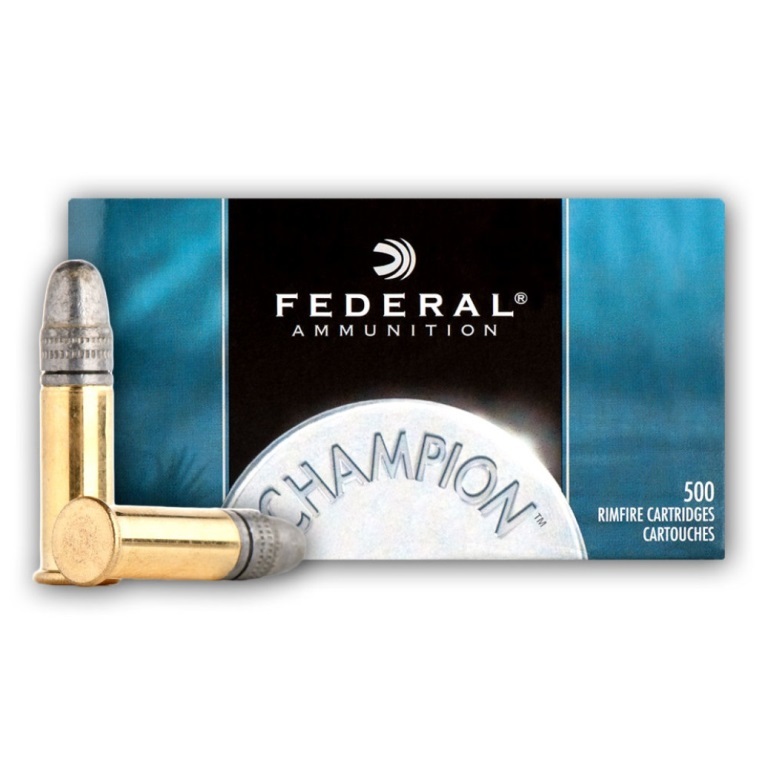 Reduced Barrel Fouling: Lubricated Bullet For Fewer Cleanings And More Range Time. 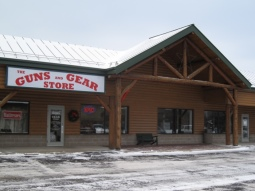 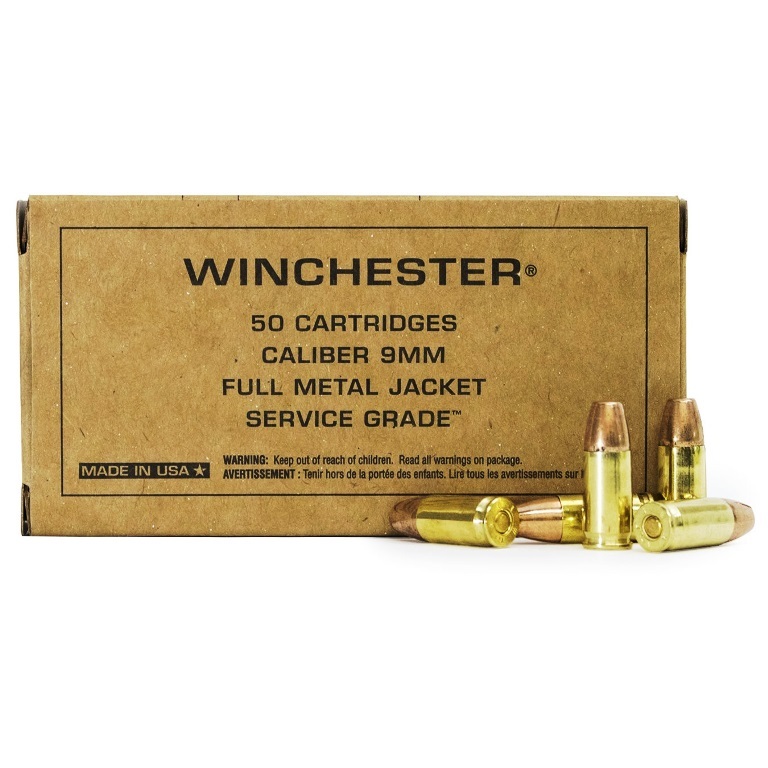 This ammunition is new production, high-velocity, non-corrosive, and in a rimfire primed brass cartridge case.